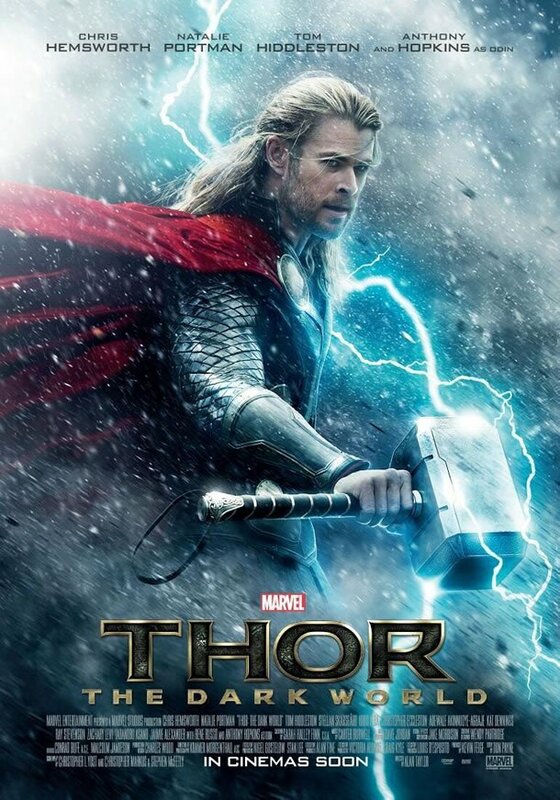 Thor: The Dark World topped the North American box office, taking $86.1 million in its opening weekend. The sequel to the 2011 movie sees Chris Hemsworth reprise his role as the god of thunder who battles to save Earth from evil forces. Bad Grandpa, from the makers of Jackass, held the number two spot for a second week, taking $11.3 million. Animated film Free Birds was just behind at three with $11.2 million. Free Birds features the voices of Owen Wilson and Woody Harrelson as a pair of turkeys who try to keep their kind off Thanksgiving dinner plates. Last Vegas, featuring Robert De Niro, Michael Douglas, Morgan Freeman and Kevin Kline as four friends who reunite for a stag party, fell one place to four. Last week’s number one, Ender’s Game, tumbled down the chart in its second week to five. Industry forecasts had predicted the second Thor installment would debut with at least $90 million. The new movie missed that target but did surpass the original film, which opened with $65.7 million.